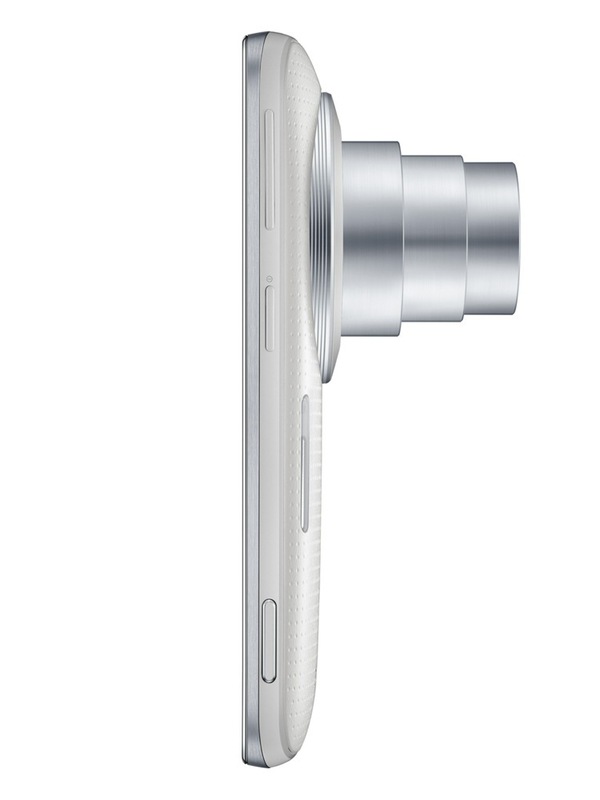 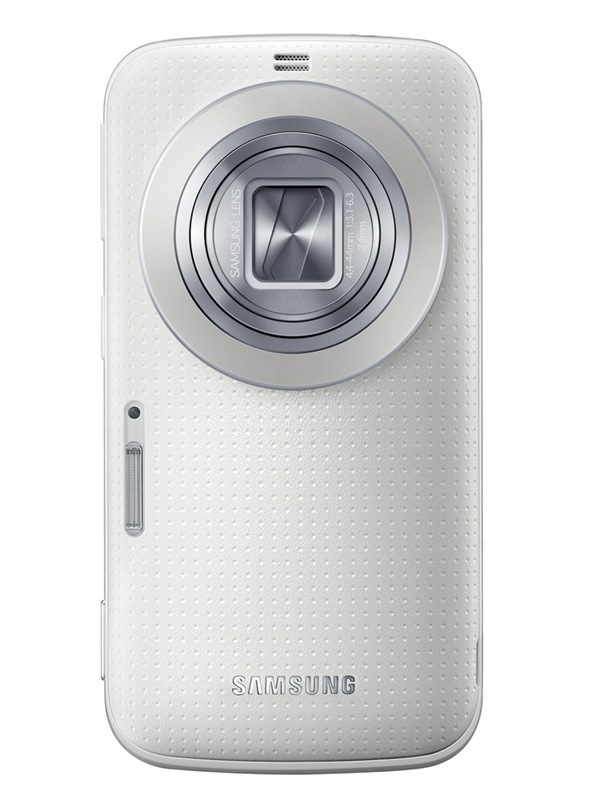 Just in case the Samsung Galaxy S5‘s 16MP shooter wasn’t cutting it for some reason, you’ll soon have an option from the same manufacturer with a beefed up sensor, in the Galaxy K Zoom. 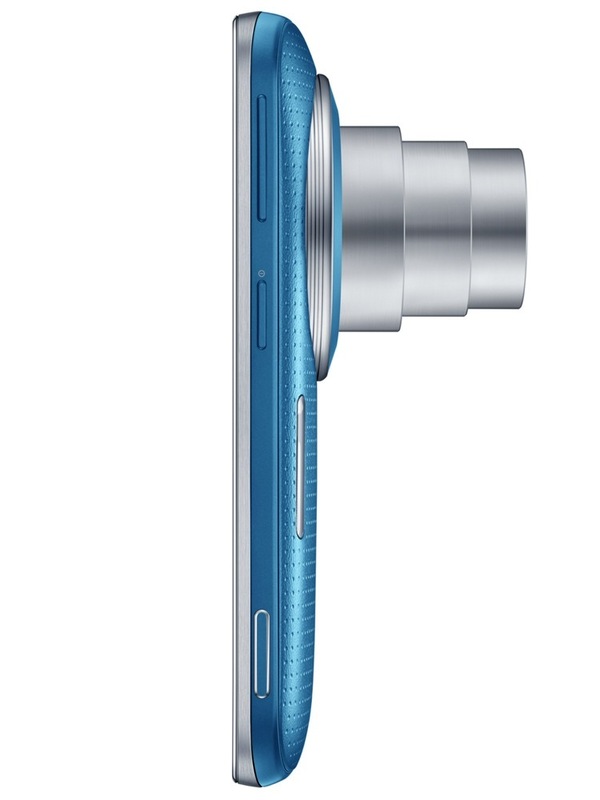 The standout features for this device are all in the camera, since the rest of the specs will be disappointing for spec aficionados. 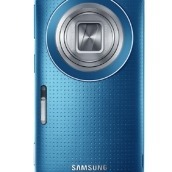 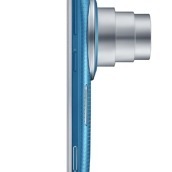 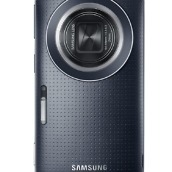 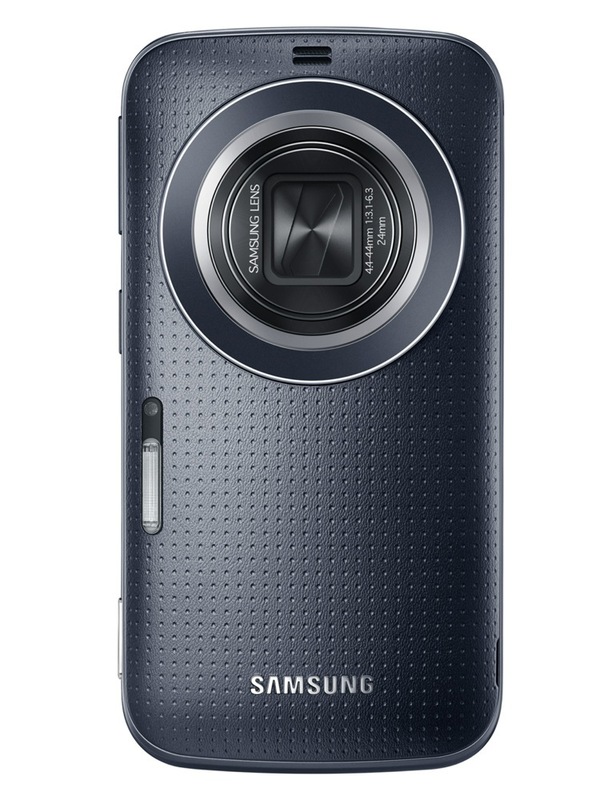 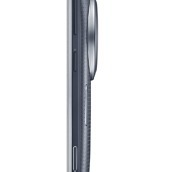 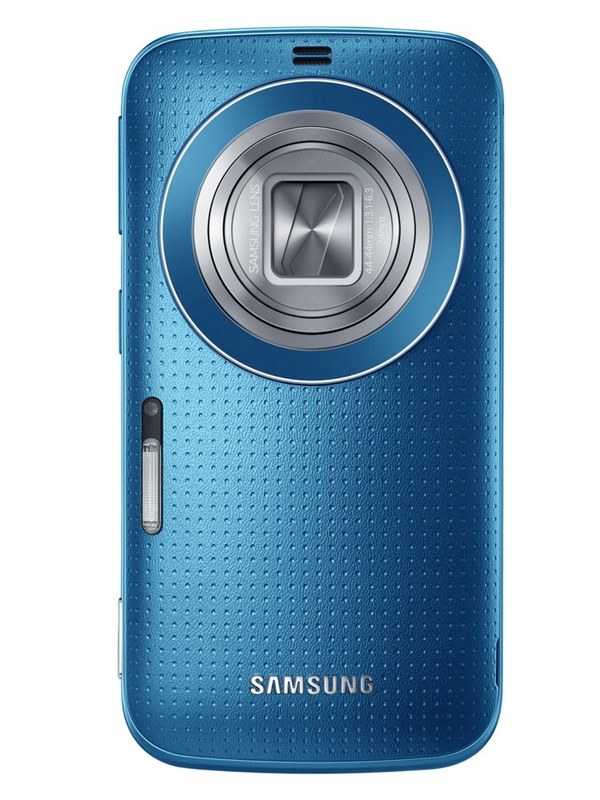 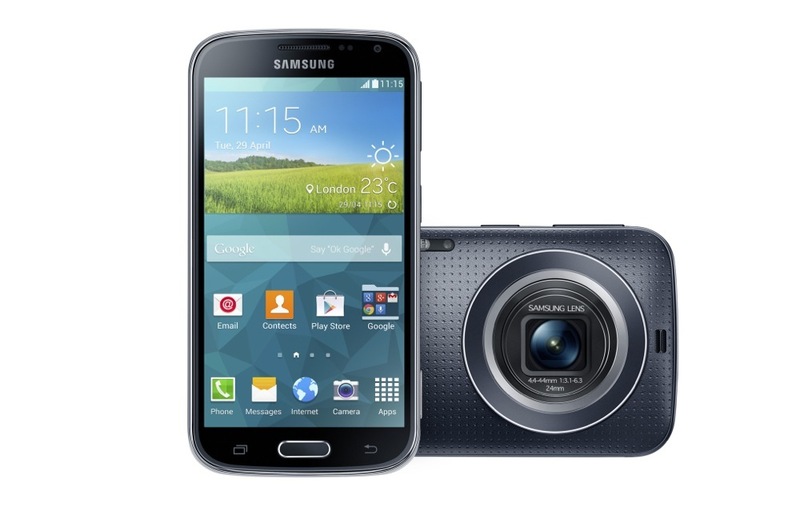 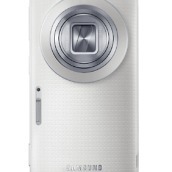 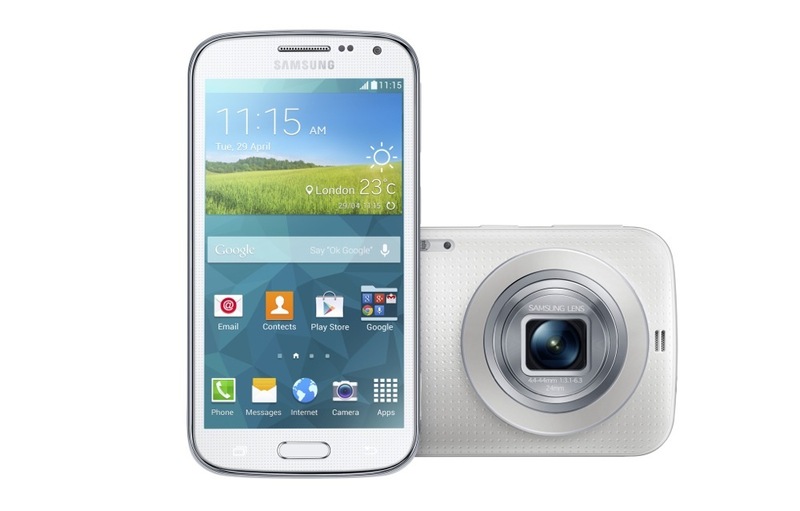 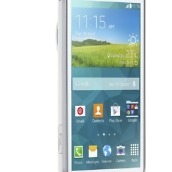 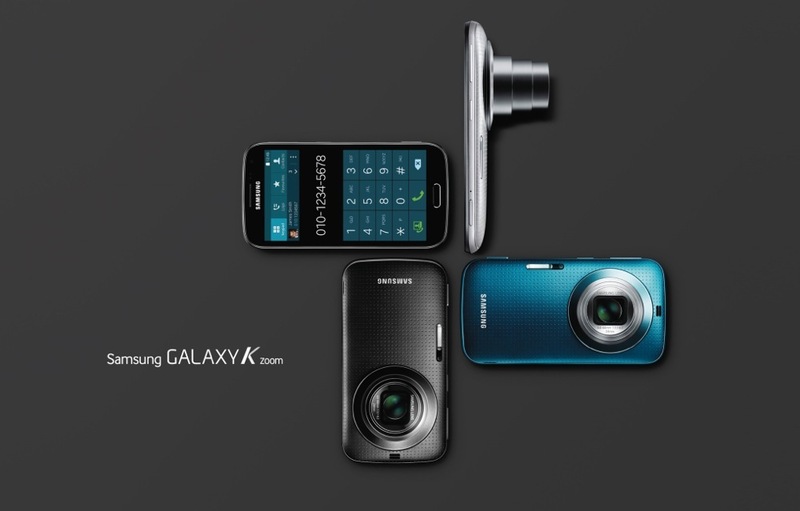 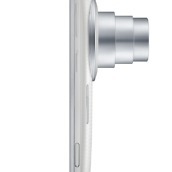 First and foremost, the Galaxy K Zoom packs a 20.7 megapixel BSI CMOS sensor with 10x optical zoom through “a new retracting lens technology” that should produce “ultra-clear, ultra-detailed images.” Also touted by Samsung are the device’s Xenon flash and Optical Image Stabilization features, which should work to aid performance in low-light situations. 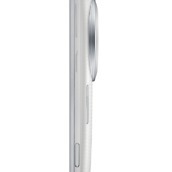 The device packs new TouchWiz features to go along with the impressive camera, like Selfie Alarm, letting you sit back and pose to take selfies without the usual hassle. 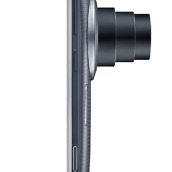 Auto Focus / Auto Exposure separation is also found on the device for “for the precise balance of light and clarity,” and Samsung’s Pro Suggest will offer 5 optimized filter settings. 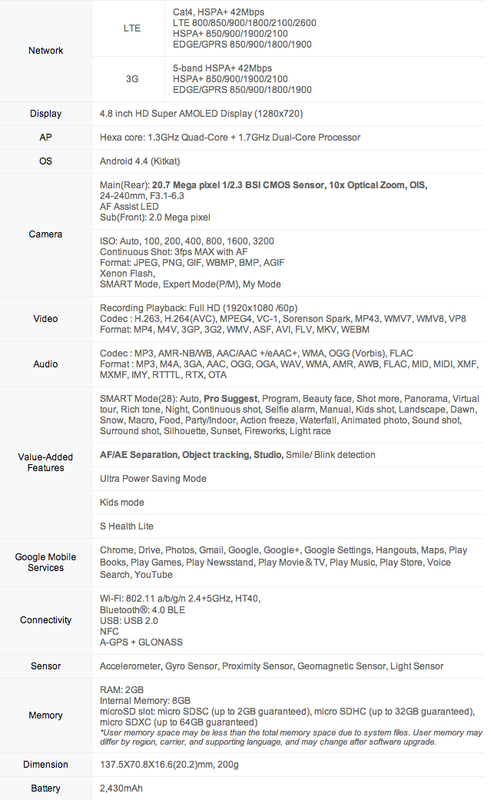 The rest of the hardware on the phone (yes, it’s a phone) is not the most impressive, considering we’re in 2014. 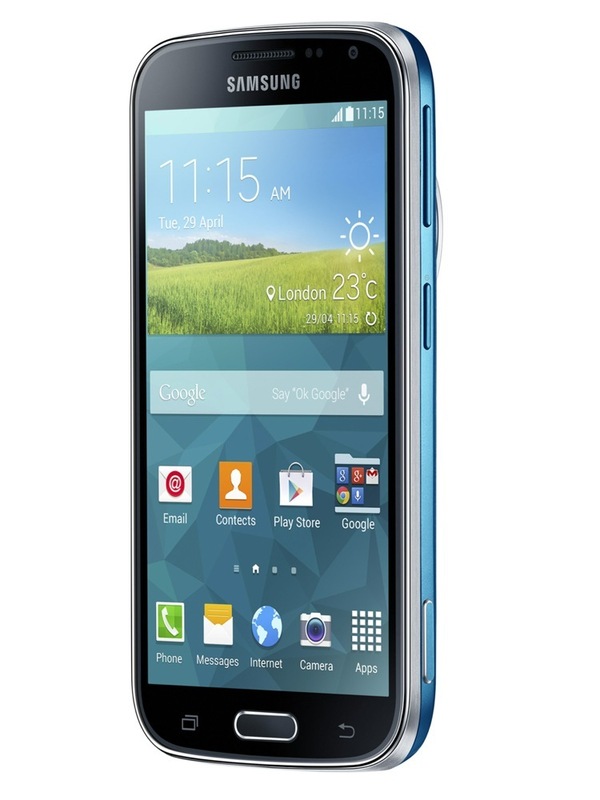 There’s a 4.8 inch HD Super AMOLED display at 720p and a hexa-core processor (with one quad-core 1.3 GHz processor and one dual-core 1.7 GHz SoC). 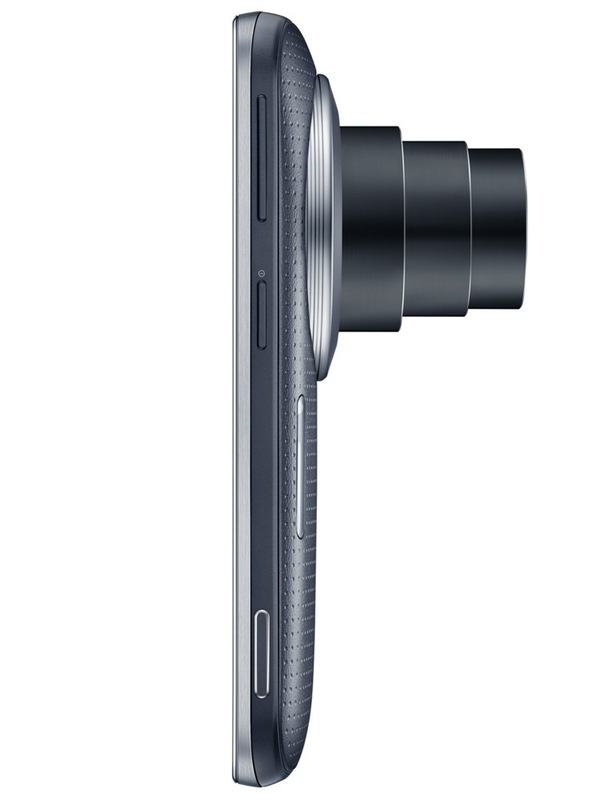 The front facing camera comes in at 2MP, which is sort of disappointing when you consider the HTC One (M8)’s 5MP front-facer. 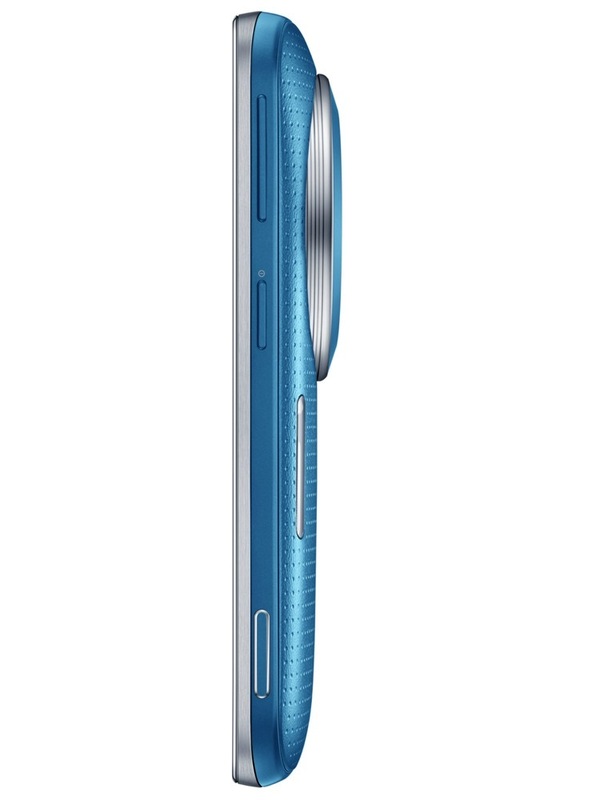 There are also 8GB of internal storage (with SD card expansion up to 64GB), 2GB of RAM, and LTE connectivity on a number of bands. 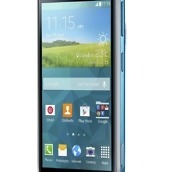 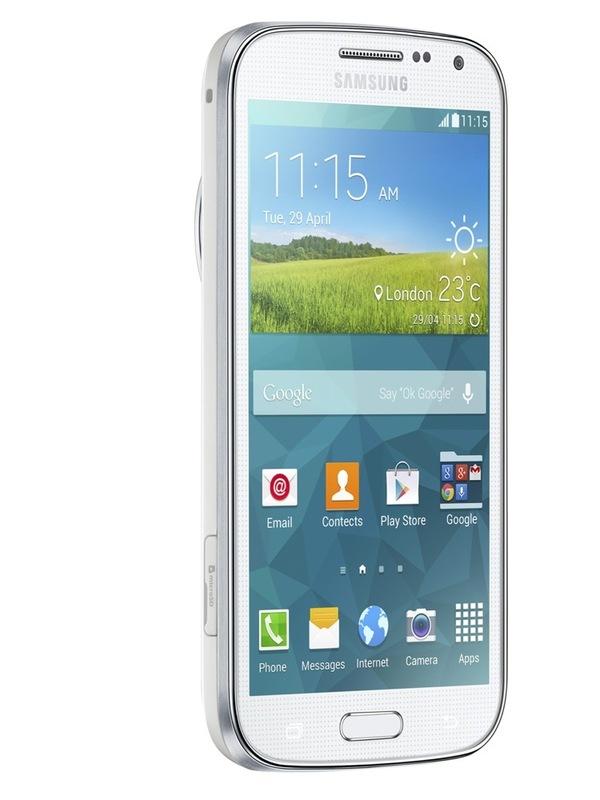 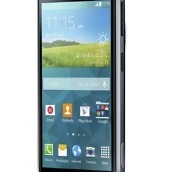 On the software side of things, the K Zoom comes with Samsung’s TouchWiz software skin atop Android 4.4, Kit Kat. 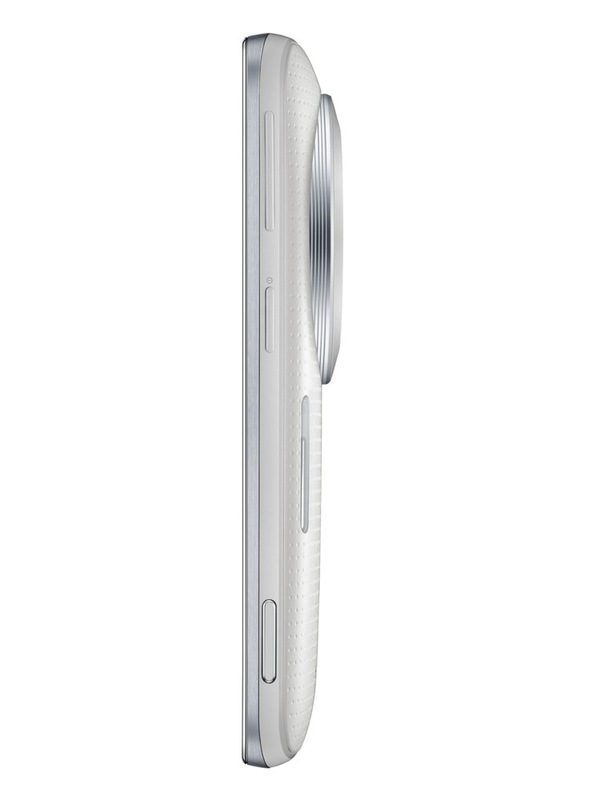 Ultra Power Saving Mode has been carried over from the Galaxy S5, and so has S Health, which has been rebranded to S Health Lite for this particular device. 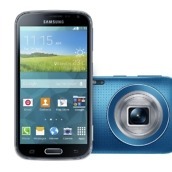 Samsung’s Studio app will also allow users to quickly edit pictures and videos. 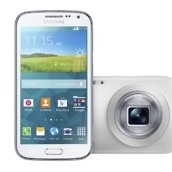 Nothing regarding availability was made clear in Samsung’s press release.